Chris Winn was Named to the 2017 REAL Trends America’s Best Real Estate Agents in Orlando. 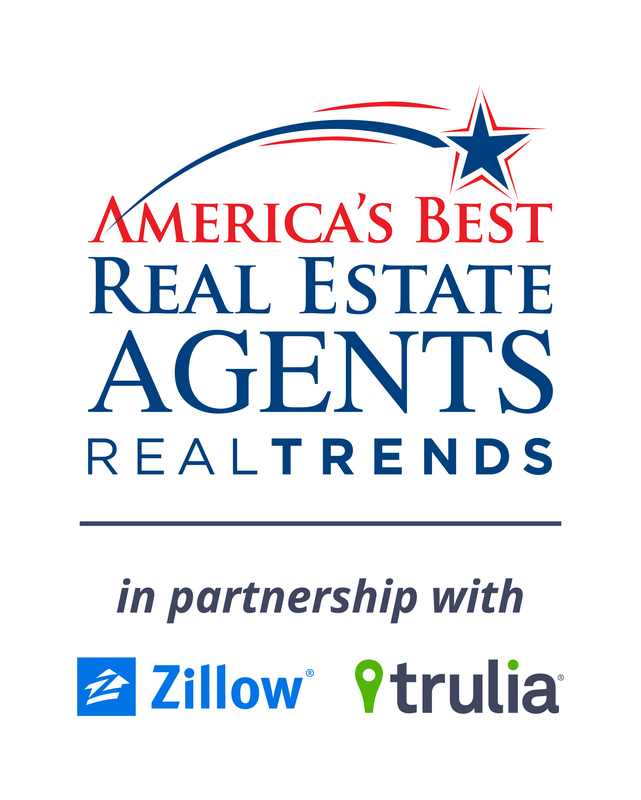 (Orlando, FL, July 6, 2017) Chris Winn of Keller Williams Realty was named one of America’s most productive sales associates as a part of REAL Trends America’s Best Real Estate Agents, the newly issued ranking report produced by REAL Trends and sponsored by Zillow Group. He is now a member of the “America’s Best Real Estate Agents,” and ranked in the top 5 in the Orlando metro area. To qualify for inclusion, an individual agent must have closed at least 50 transaction sides or $20 million in sales volume in 2016. This ensures that only the best of the best are included on the prestigious list.